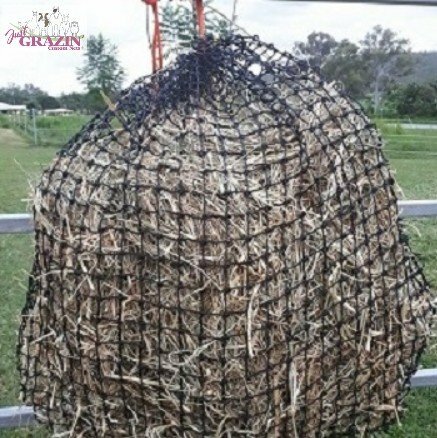 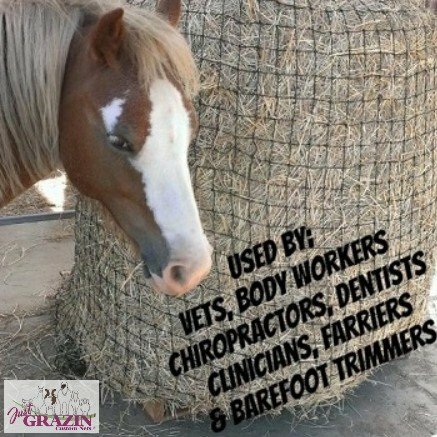 *Benefits of using slow feed hay nets include – Reduce hay wastage, slowed hay consumption, simulate grazin’. 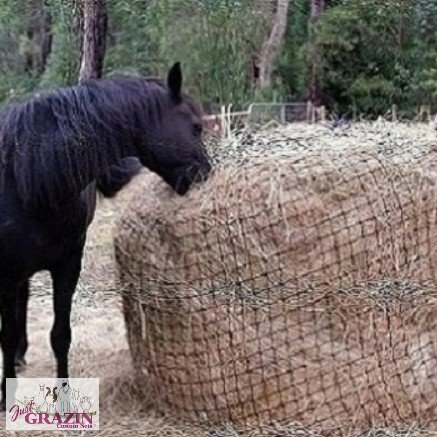 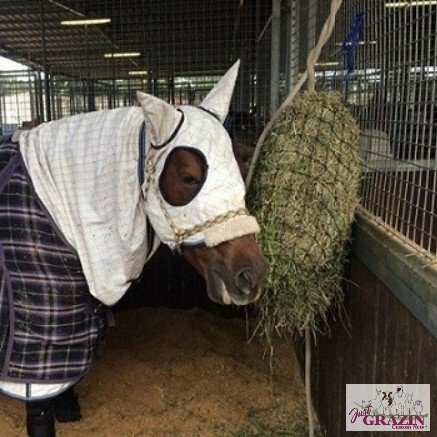 Continuous slow feeding helps reduce the chance of colic, choke, stomach ulcers, decrease’s boredom and may improve stable vices. 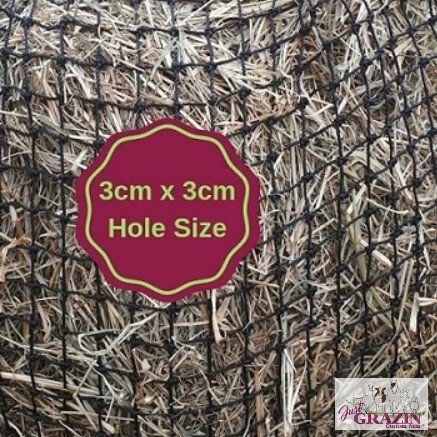 *If you require an extra long drawstring on your net, just shoot us a quick email, we’re happy to customise your net to your situation.